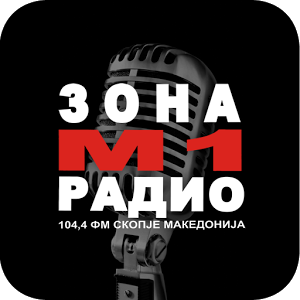 Zona M1 Radio is one of the most popular radio station in Macedonia. 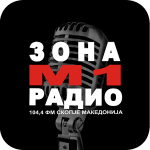 This radio is live broadcasting from Macedonia. It broadcasts Hits, Local Music, Pop music all day long for its valued listeners.